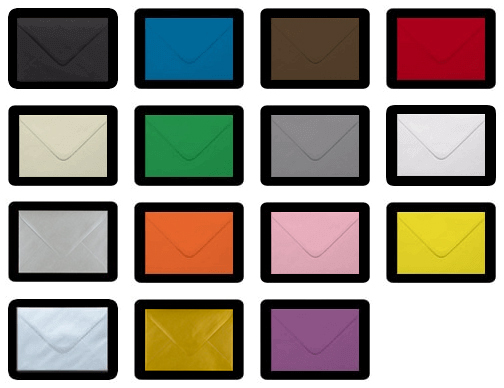 Size: 220 x 110. 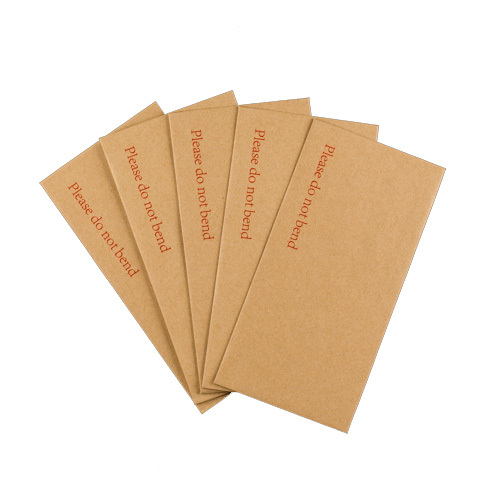 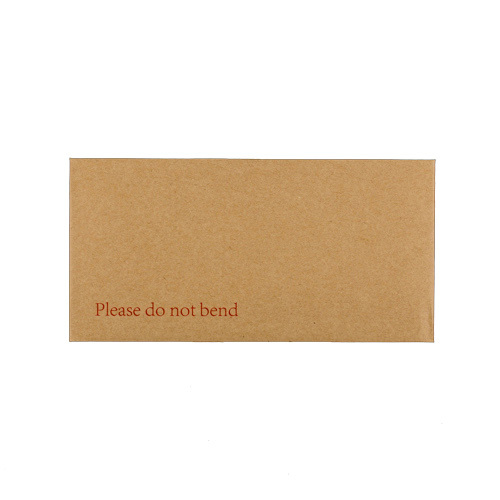 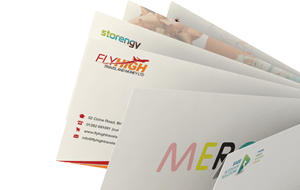 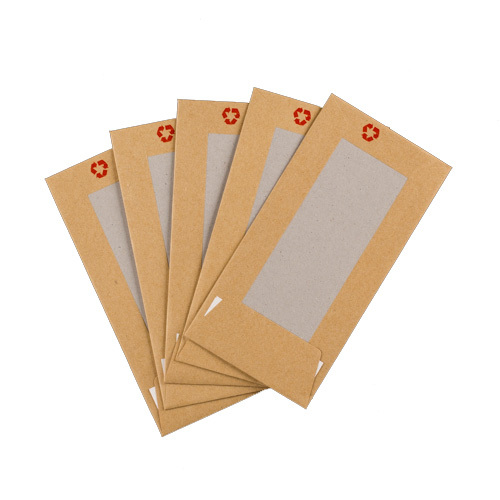 Board Backed envelopes are 115gsm heavy-duty manilla envelopes with hot melt glue on all seams, and finger lift silicon paper strips. 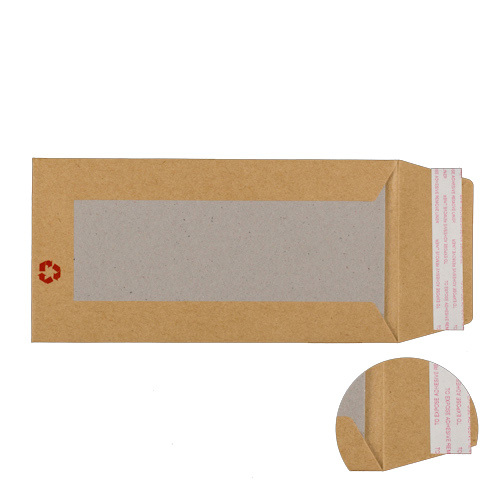 Perfect for posting by adding that extra protection of a 550gsm Grey Board Back.